There's always been that spot of Sun Ra influence within cornetist, Rob Mazurek's music. Exploding Star Orchestra is probably the best example of that exploration. On his latest, The Space Between, with a fully tweaked version of the orchestra under the configuration of ensemble, Mazurek delivers a haunting and beautiful document of futuristic soundscapes. Very cinematic and demanding your attention to little details placed throughout. Swirling, pulsating electronics inhabit the sessions opening number "Vortex 1-5." 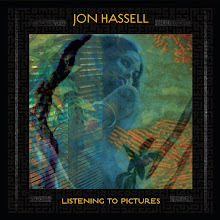 Keyboard, piano, percussion, looped sounds,cornet and more take you on journey through liquid space. It's trippy but does steady itself and gives you time to catch up and drop yourself inside the swirling structure just in time to witness Mazurek's raising tones on cornet. 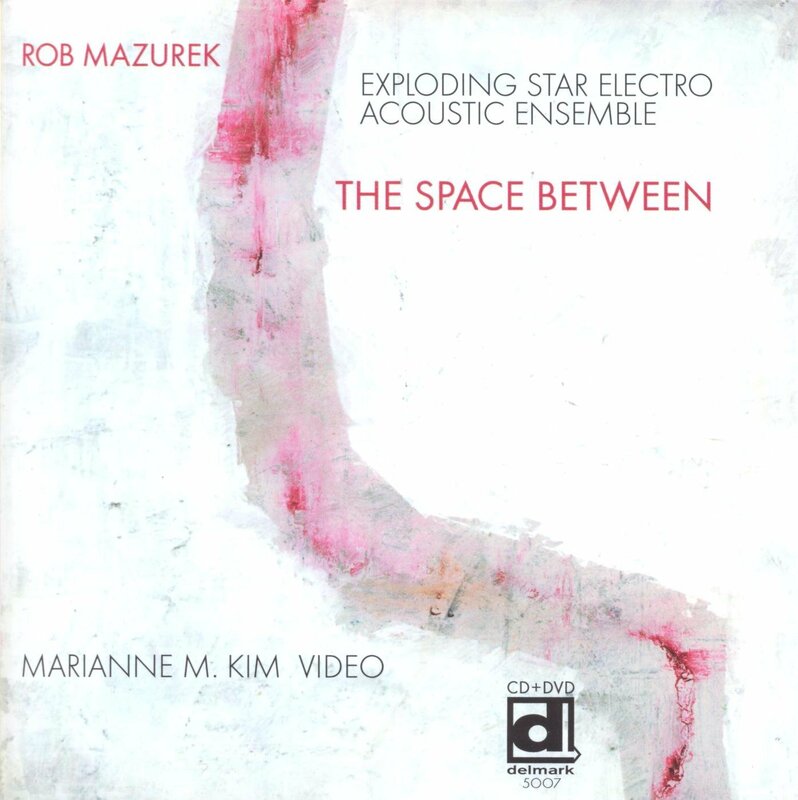 Most the album moves as one consistent piece, but the passages in "Shifting Sequence," and "Space Between" provide some wonderful insight into the Mazurek's compositional vision of the session. Everything is very open. And while there may be a guidepost to follow, the musicians are allowed the freedom to get there on their own terms. The vocals on the closing number, "Indra's Net" are provided beautifully by Damon Locks. His delivery is spiritual and uplifting. Like Sun Ra or early Pharoah Sanders work, it is the denouement to a long self-actualizing journey. 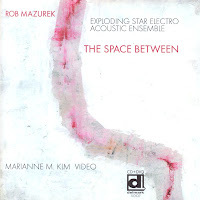 Again, Rob Mazurek has shown he is an extremely creative composer and consistently challenging his previous works and the musicians that surround him. The Space Between could easily be the sound to suspense thriller. Or even the soundtrack to your psyche. Highly Recommended.